Glenfarclas Malt Whisky is a multi-award winning Speyside Whisky whose distillery is nestled at the foot of Ben Rinnes in Scotland. The characterful flavours of Nutmeg, raisins and Christmas Cake are perfectly captured in our Glenfarclas Malt Whisky Traditional Fudge. 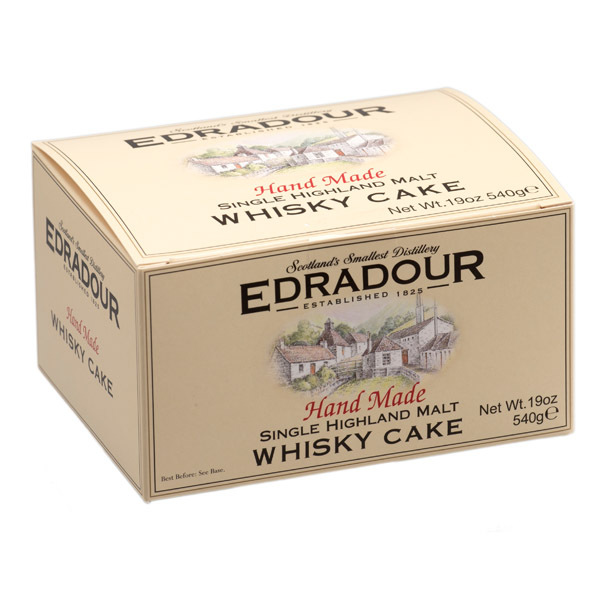 Scottish fudge and Scottish whisky perfectly blended into a sweet confectionery. Glenfarclas Malt Whiksy Fudge is the perfect gift for those who truly love the unique and complex flavours of Malt Whisky and the meltingly delicious flavours of fudge. 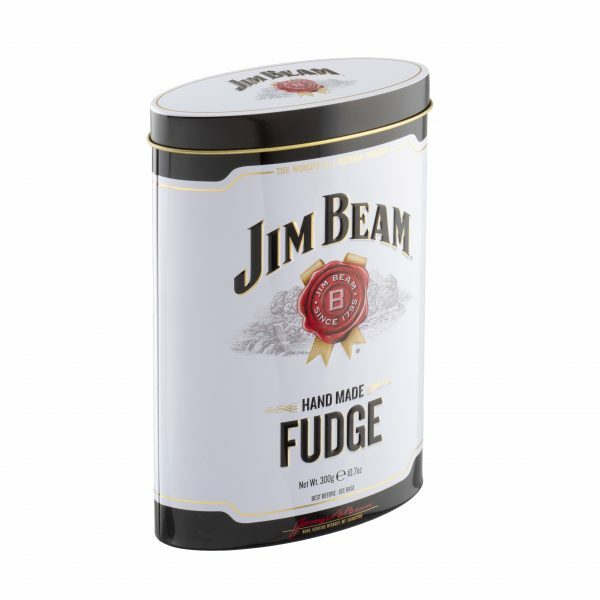 The Glenfarclas Fudge comes complete in a decorative display tin. Ingredients : Sugar, Glucose Syrup, Sweetened Condensed Skimmed Milk, Palm Oil*, Glenfarclas Malt Whisky (0.2%), Flavouring, Salt.